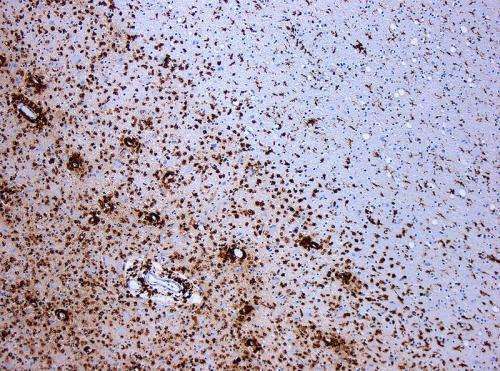 A new study shows that there is a very limited regeneration of cells in the brains of patients diagnosed with multiple sclerosis (MS). These findings underline the importance of treating MS at an early stage of disease progression, when the affected cells can repair the damage, as they are not replaced by new ones. The results are published in the journal Nature by researchers from Karolinska Institutet and Uppsala University in Sweden. Nerve cells in the brain communicate with one another through nerve fibres that form complex networks. Many nerve fibres are insulated by a casing of myelin, which contributes to the high-speed transmission of nerve impulses. Myelin is not formed by the nerve cells but by another type of cell called oligodendrocytes.